Stamping on flat and cylindrical machine. Relief in high precision and 3D. The full range of supports and films. Top quality and fast service. 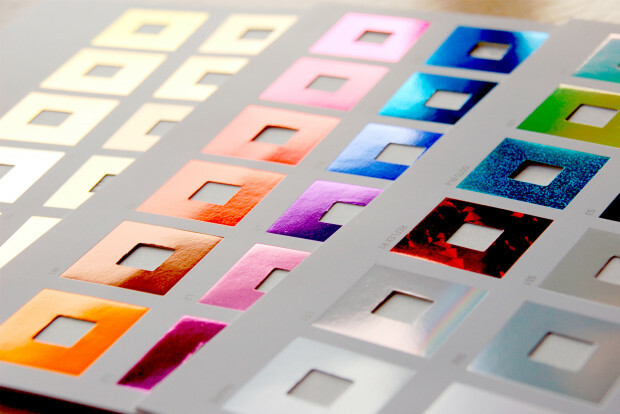 All stamping films and innovations (micro-stamping, textured, security and 3D holography). 15 machines with formats ranging from 300×500 mm to 840×1120 mm.